We print and press your name onto an 8"x8" aluminum sign that will last for years to come. You don’t even have to be famous to get one! 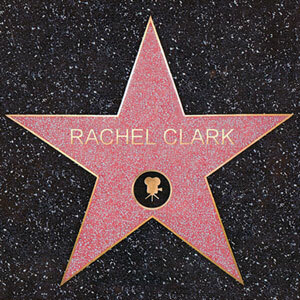 Want to talk with us about Hollywood Walk of Fame Stars?